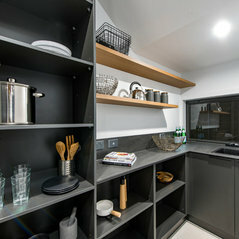 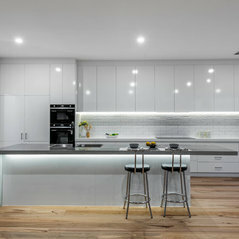 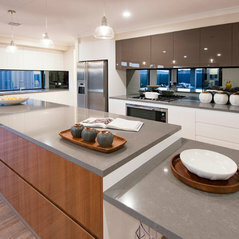 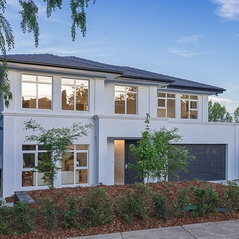 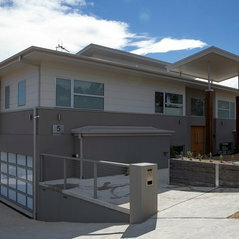 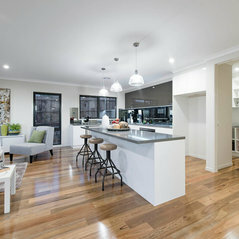 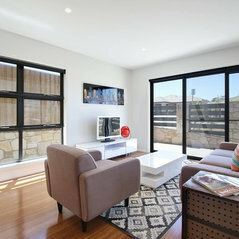 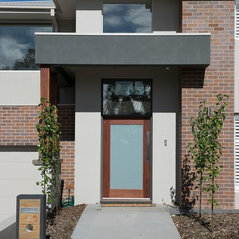 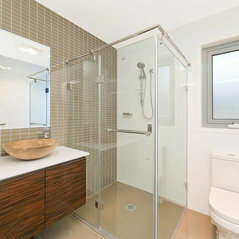 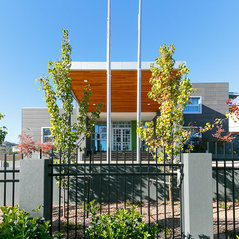 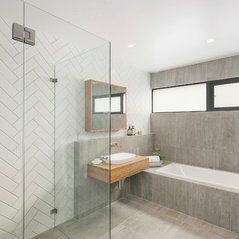 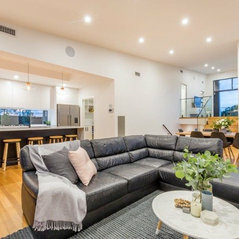 Solarcert is a Canberra-based building design studio that has built a solid reputation for providing creative and build-able architectural solutions. 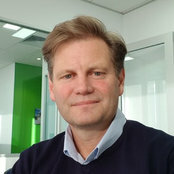 Solarcert's Principle designer Tony Pike, is a certified Passive House Designer, Livable Housing Australia consultant and is accredited under the Australian Building Designers association accreditation scheme. 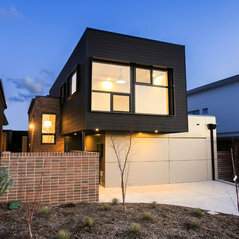 The award winning Solarcert studio specializes in high performance new homes and additions, that are healthy to live in, economical to run, and easily adaptable to suit the different chapters of the occupants life.